Service accounts offer brands a more advanced array of features, such as interactive menus and mobile payments. 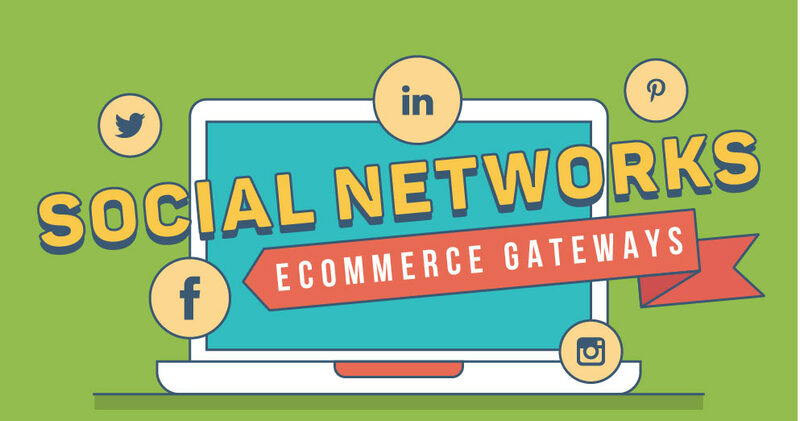 These accounts are displayed alongside a user’s personal contacts and the emphasis is on users to proactively engage with these brands. 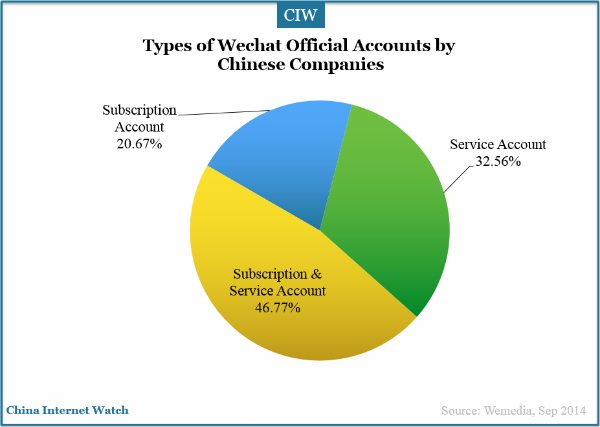 This is because WeChat restricts service accounts to just four group messages per month, so if a marketer’s main aim is to push out regular content updates then they should opt for a subscription account. 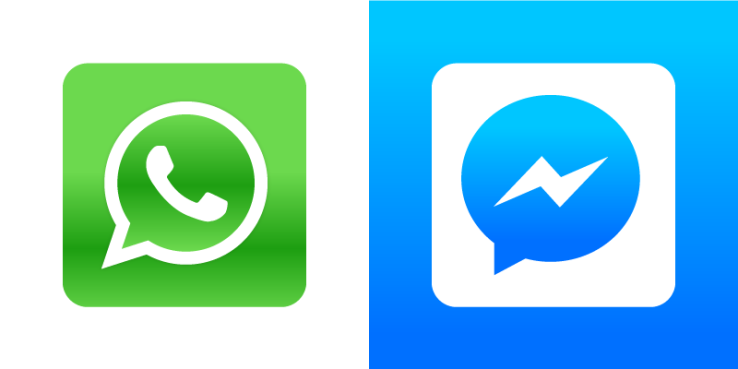 If and when users do get in touch, service account holders have up to 48 hours to respond to the message. Users then receive a push notification to alert them that they have a message waiting. This basically means that service accounts have the potential to be a useful customer service channel for brands. 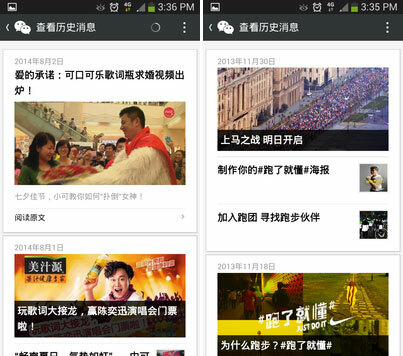 However the most important feature of WeChat’s service accounts is the ability to create a mini mobile site within the app. Users can then browse products and make a purchase, or use other handy on-the-go tools such as a store locator. 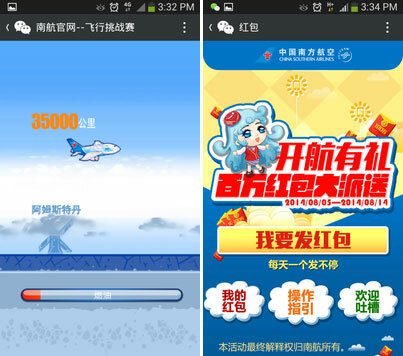 For example, China Southern Airlines has integrated its membership card, check-in services, ticket booking, and other services into its WeChat account, including a simple game where you can fly a plane by tapping the screen. 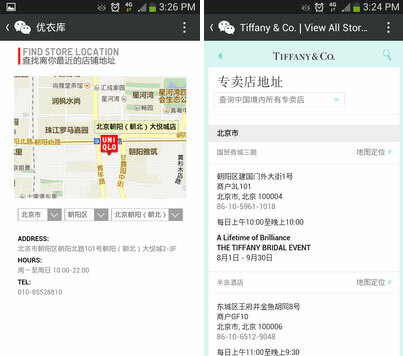 A more official but no less interesting use case comes from the Guangzhou Public Security Bureau, which was planning to use WeChat as a way of sending confirmation of traffic law violations, fine payments and exit/entry registration. Subscription accounts offer a far more basic method of communication, not too different from the type of social marketing we’re used to on Twitter and Facebook. Brands are unable to create the kind of unique experiences that come with a service account, so they don’t support mobile payments or customised menus. Subscription accounts can be used to post one message or piece of content per day to their followers, although users do not get a push notification to let them know. 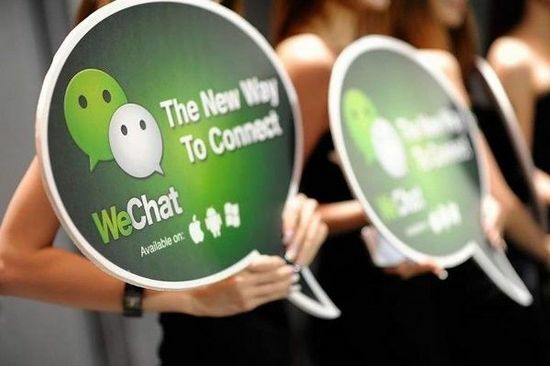 Instead, WeChat houses all subscription accounts within the same tab on the home screen, so users have to actively choose to click into this tab and check whether any brands have posted a new message. This obviously presents a big challenge for brands trying to create any sort of long-term engagement with their followers, and creates an element of pressure to offers incentives for consumers to keep checking back (e.g. offers, discounts or exclusive content).